Honda introduced its new model for 2019. It’s about a new motorcycle from the “R” series, and that is the CBR650R. First of all, we must say that this bike has many changes and features that follow the competition. For example, the new one is equipped with powerful brakes. 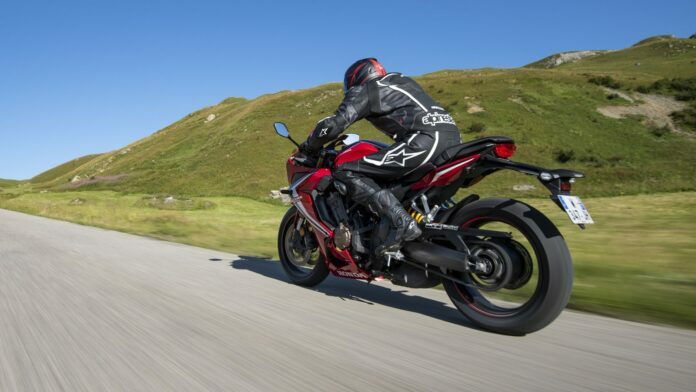 The CBR650R comes after its predecessor, the CBR650F, with significant improvements. There is no doubt that everyone who buys this machine will have a full driving experience. We have also prepared some more features of this Honda bike, so let’s get started. While his predecessor in the “F” series had a bit of sportiness in itself, the CBR650R was upgraded in that sense. 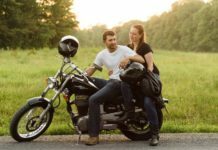 At first sight, you can conclude that it is a sports motorcycle. Also, the CBR650R is based on the Fireblade design program. LED headlights additionally improve the entire outlook. 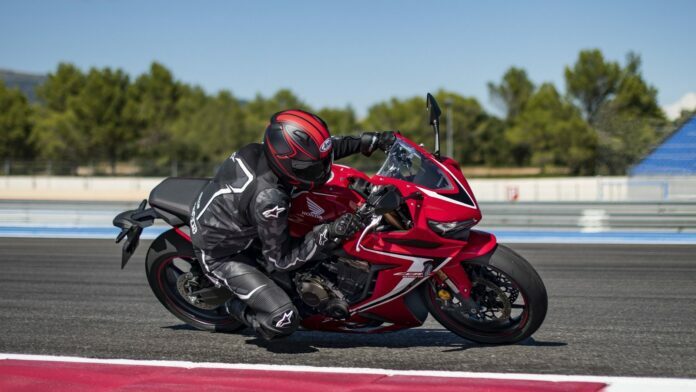 In addition to its sporty looks, the CBR650R is pretty comfortable. 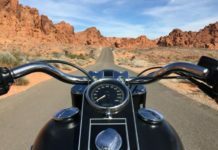 The layout of the fuel tank, frame and footpegs make it convenient, so it is a great choice for all the bikers who travel a lot. Also, this arrangement makes it quite stable, which gives the driver extra safety during driving. What you will see right away when you look at it, that is the mudguard on the rear end above which the passenger’s seat is located. 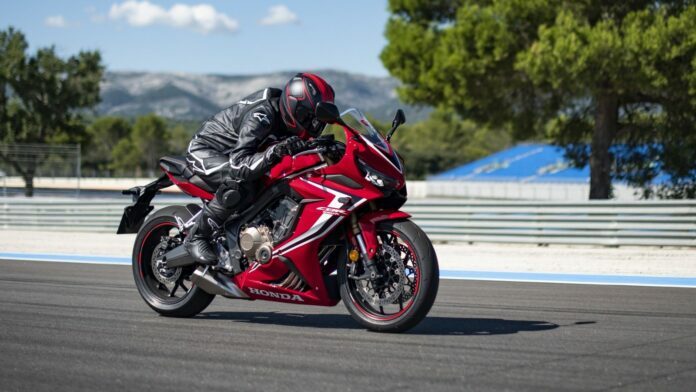 As for the chassis, the CBR650R has been upgraded in relation to its predecessor. Its weight has been reduced by 4.18 pounds, what is certainly not a little. This is achieved thanks to the lighter frame, but also the reduction of the fuel tank and the new footpegs. The CBR650R features pressed swingarm pivot plates, as well as a steel-diamond frame that has twin elliptical spars. Weight reduction has also significantly affected the vehicle’s handling. The steering head angle is 25.5 degrees. Showa Separate Function Forks of 41 mm was also installed. At the front and rear, 120/70 and 180/55, ZR 17-inch tires are mounted. Also, there is 320 mm-dual discs mounted on the front, and 240 mm rear disc brake. What additionally contributes to driving experience and driver safety is dual-channel ABS protection. 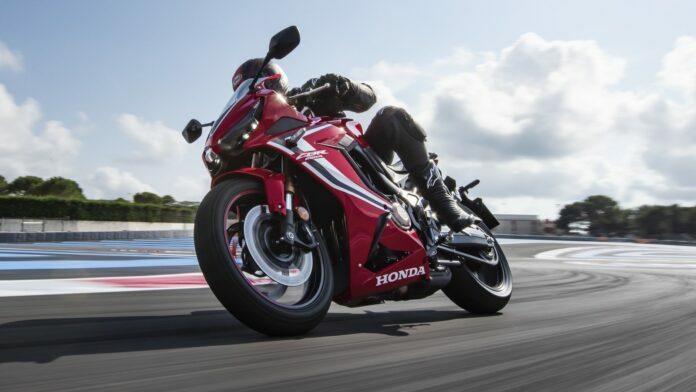 As far as the drive is concerned, the CBR650R has a 649cc liquid-cooled inline 4-cylinder engine with 649cc. 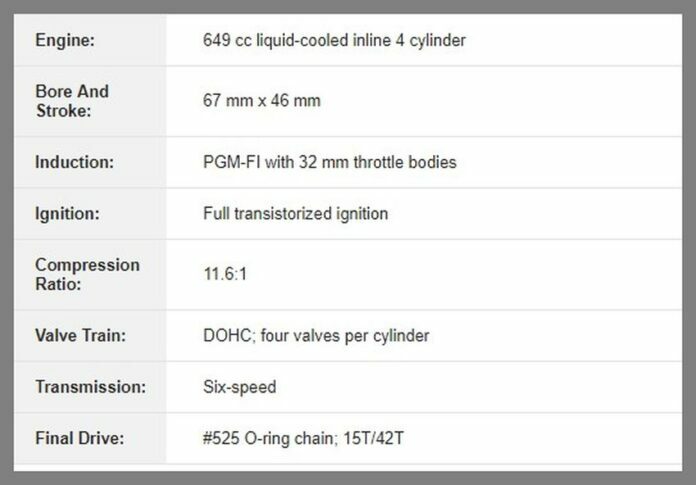 It provides 94 horsepower at 12,000 rpm, as well as 8,500 rpm of torque at maximum power, which will provide driving pleasure. The bore is set at 67mm, and the stroke is set at 46mm, while the compression ratio is raised to 11.6 to 1. What’s new with the CBR650R, that are twin air ducts on both sides of the fuel tank, which provides bigger air flow. Another feature of this machine is the Selectable Torque Control which enables traction control and can be switched off if the driver wants it. 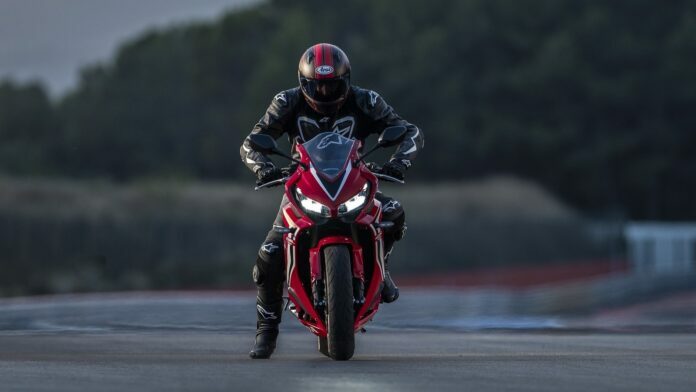 The price of the 2019 Honda CBR650R is not yet known, and is expected to be announced, but if we look at the price of a predecessor that was $ 8,999, we expect the price of the CBR650R to be a little visa, for example, for around $600. 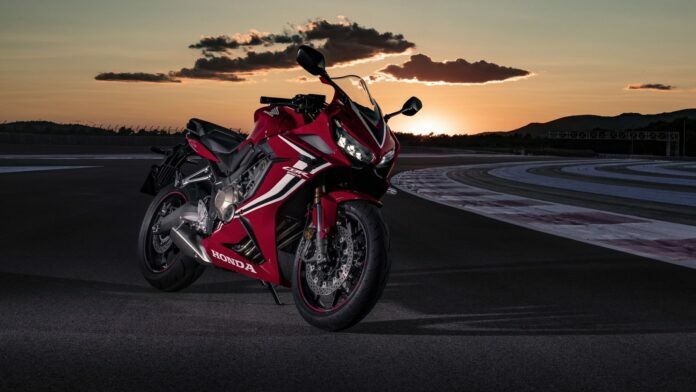 The main competitor of the CBR650R will be the Kawasaki Ninja 650. The Ninja and the CBR650R have a common to have a great tradition and from there draw inspiration for their new models. At first sight, the Ninja seems to be a bit more comfortable for travel, but that does not necessarily mean it. 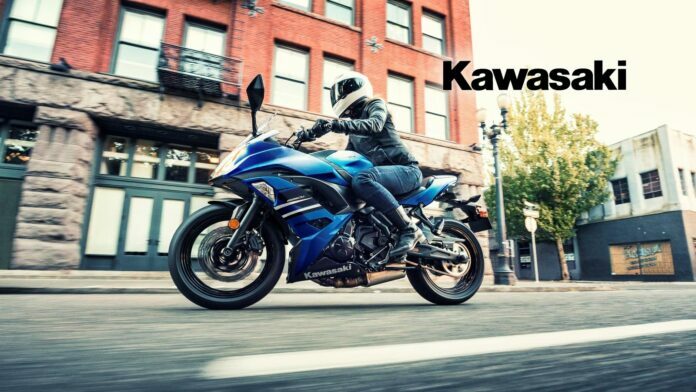 But Honda’s advantage is a 47-pound torque as well as 8,500 rpm, while Kawasaki has 48.5 pounds and 6,500 rpm. Also, Ninja has no traction control feature. This all probably affected the higher the price of the CBR, while the price of Ninja is around $7,999. What to Know Before Installing a Solar Panel on an RV?